Two Very Different Mitchell Authors | Robert Mitchell Jr. 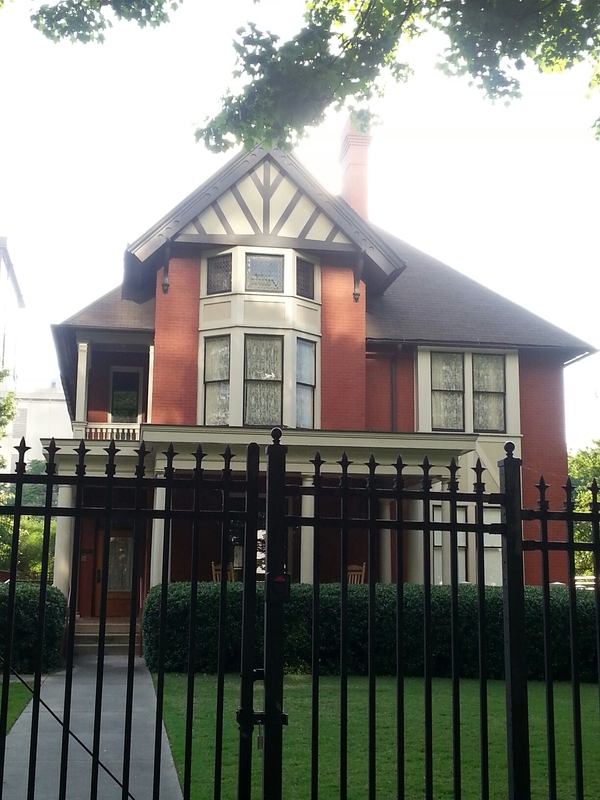 So I’m in Atlanta on business and after dinner I’m walking down Peachtree Road. What do I see? 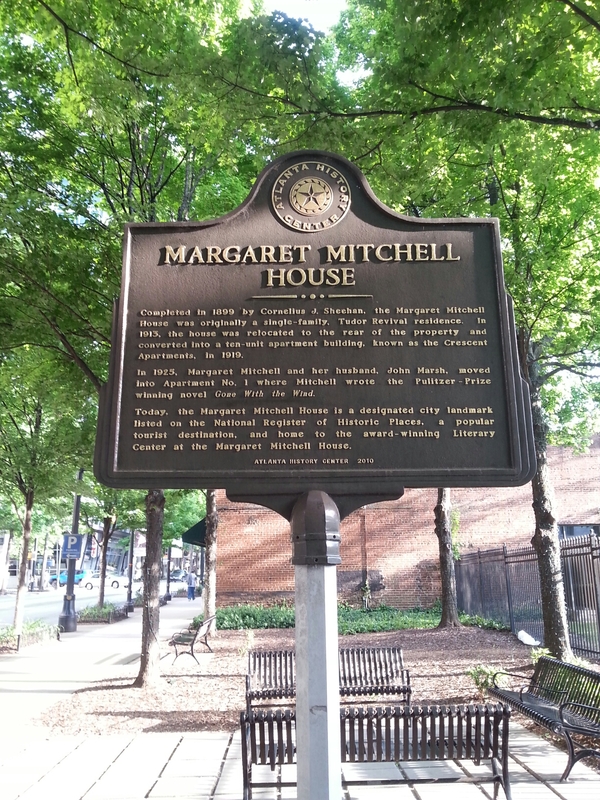 Margaret Mitchell house. Very cool. Gone with the Wind was my mother’s favorite book. As an author myself, that’s my goal: I want to write at least one book that’s somebody’s favorite book. Marge hit that mark. Let’s see if I can. My next book (which is almost done, and when it is, my “whoop” will be heard in Tibet) is already sitting at #3 in the martial arts eBook category and it hasn’t even released yet. Maybe it’ll be the book that gets me to that goal. Preorder it here. Release date Sept. 1st.